You may be eligible for free fees for your first year! Click here for the Fees Free Info Sheet Eligibility Criteria 2018 and 2019. Please Note: Applications for Semester 2, 2019 are now open. We recommend applying before 31 May 2019 (Earlybird due date). Start your online application form. You don’t need to complete the form all at once, you can save your application as you go and come back to it as you gather the information needed. Remember to give a call at any stage if you have any questions. Please Note: We are now experiencing larger numbers of applications. We will endeavour to contact you within 5 working days, but this may not be possible. All applications received will be processed as soon as we can. Thank you for your patience. We will contact you about the outcome of your application. If you are entering a programme that has flexible course options we will contact you to work out the best programme of study. You return your signed Study Contract and pay the fees. You start study at Laidlaw College!! Laidlaw has a range of courses from Certificates and Diplomas to Bachelors and Masters Degrees and beyond. For programmes offered by the School of Social Practice, Education click here. For programmes offered by the School of Social Practice, Counselling click here. 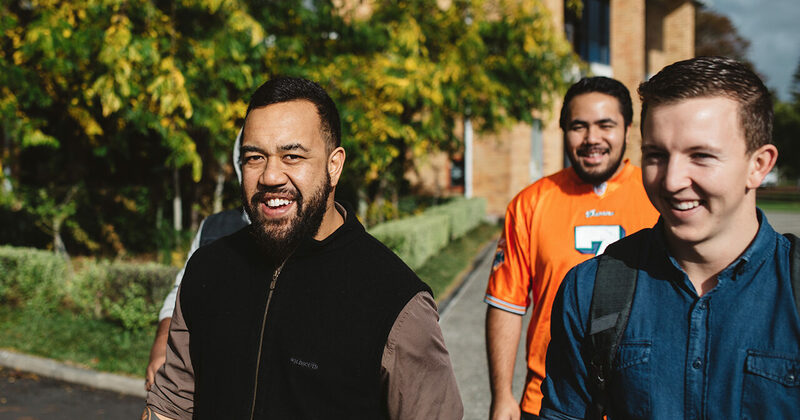 For programmes offered by the School of Theology, including Biblical Studies, Christian Thought and History, Pastoral Studies, Youth Ministry, Intercultural Studies and Indigenous Theology click here. Choose which programme you would like to apply for, or if you want to confirm you're on the right track, contact our Admissions Coordinator: [email protected] or 0800 999 777. NEED MORE INFO ABOUT YOUR ELIGIBILITY TO APPLY? NEED TO CHAT TO SOMEONE ABOUT STUDYING AT LAIDLAW? Click here to complete the Course Selection form. We advise that you discuss your programme of study with a staff member before choosing your courses. Call us on 0800 999 777 or email [email protected] and we’ll put you in touch with the right person. 2019 course offerings now available. Click here!